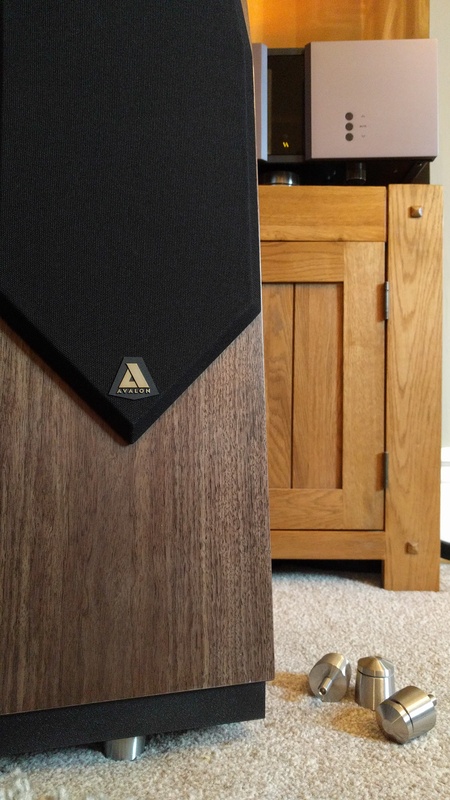 We’ve had the Avalon Acoustics Idea Loudspeaker on demonstration for almost a year now and over that time we’ve introduced a fair few people into the brand who had never previously heard of this wonderful North American speaker manufacturer (Boulder, Colorado to be precise!). The first thing that strikes you when you see the Idea is their relatively compact size, it certainly isn’t a big speaker by any stretch of the imagination. They are relatively room friendly as a result, they like a little space to breath, but they certainly aren’t difficult to get singing in 90% of customers rooms. The Idea shows absolute neutrality in presentation terms, in a very quick demonstration they possibly may not impress, they never force themselves onto you with excessive amounts of resolution, drive and attack, like some other speaker brands do. Instead, the Idea slowly draws you in over time and seduces you. 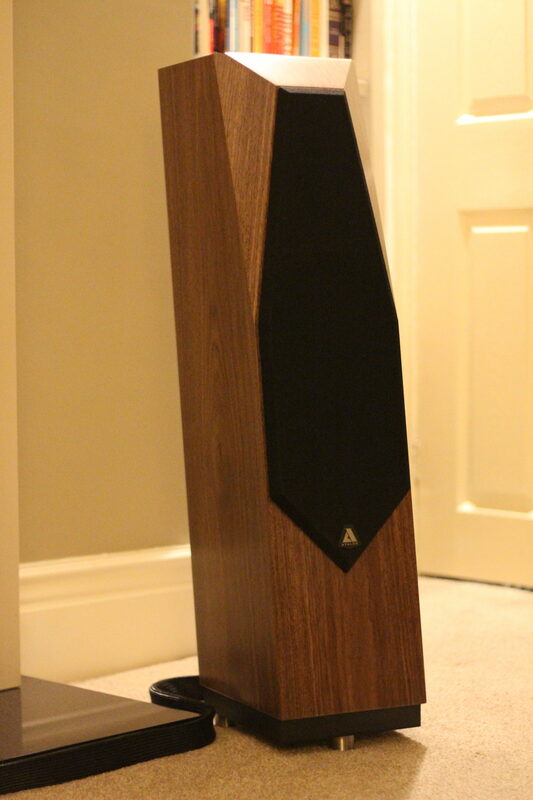 It’s a speaker that is truly time coherent, endlessly detailed and precise, but is wonderfully refined and lets you listen for hours upon hours without ever needing to take a break. One customer said to me recently that after a long evening listening to music he is always as refreshed at the end of the session as he was at the start, which he had never experienced before. Cabinet construction is outstanding and always impresses when someone sees the Idea for the first time. The removal of the top corners on the front of the speaker is so much more than just part of the visual design, it reduces signal diffraction to an absolute minimum and also serves to reduce side wall reflections (which is always an issue with most speakers), by doing this it helps create the vast 3d holographic soundstage that Avalon are renowned for the world over. Get the Ideas step up properly in a room and they simply disappear from the presentation and all you are left with is a magical connection to the music which really lets you engage with whatever you are listening to. If you would like to hear the Idea in the comfort of your own home so you can hear how they will work in your room, your system and with your music please get in touch. As always part exchange is not a problem, the Avalon Idea are £11500 a pair.